1. Mexico is the largest producer of Silver and Salt. 2. Mexico is the 14th largest country by land area. 3. 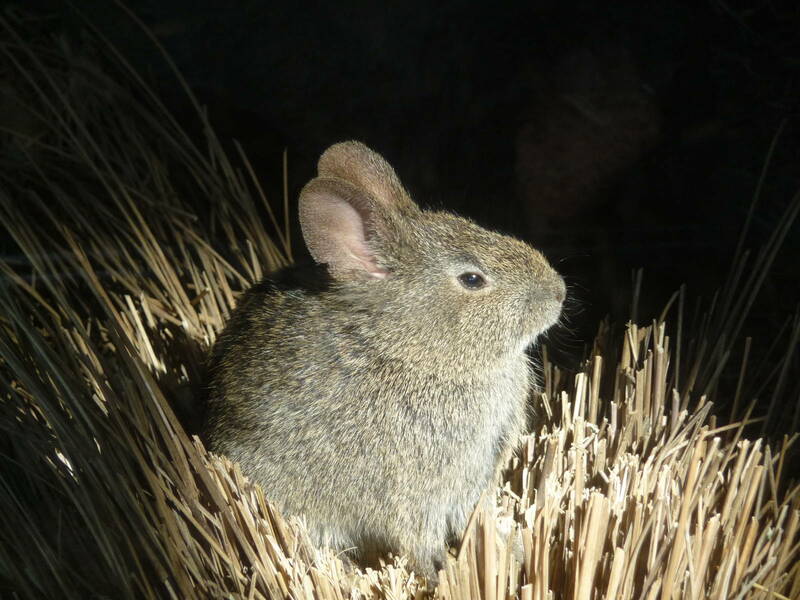 The 2nd smallest rabbit in the world named Volcano was found in Mexico. 4. After China, Mexico is the largest horse meat production house. 5. 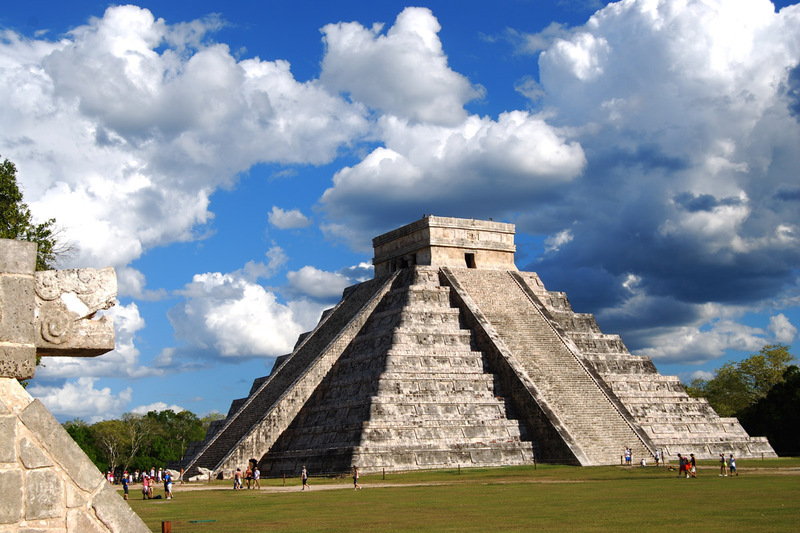 Mexico has 32 UNESCO world heritage sites. 6. 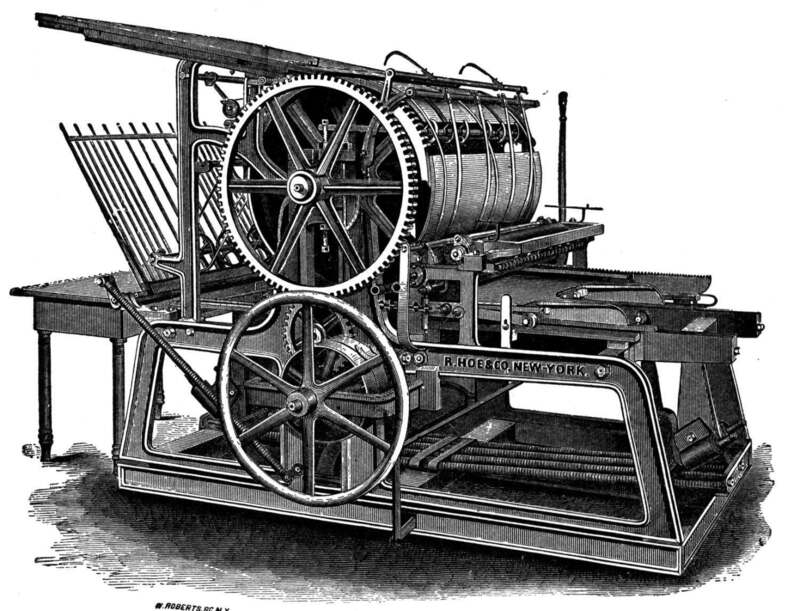 In 1539, Mexico was the first one to get the printing press. 7. 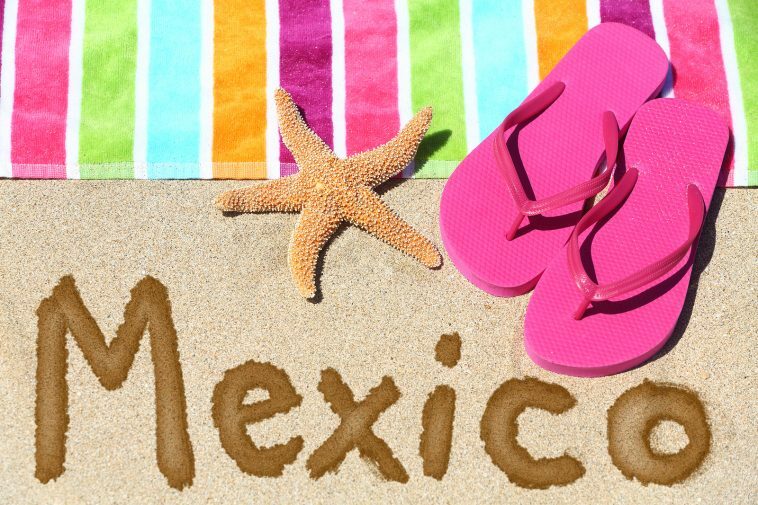 Mexico introduced these 3C’s to world – Chilies, Corn, and Chocolate. 8. Chihuahua, the world’s smallest dog shares his name with a Mexican state. 9. If you get a chance to visit Mexico, you must visit Plaza Mexico – It is the world’s largest bullring. 10. Under Mexican federal law, the minimum age of consent for sexual activity is 12. 11. Jaguar is the largest wildcat in North America, which can be found in Mexico’s southern jungles. 12. 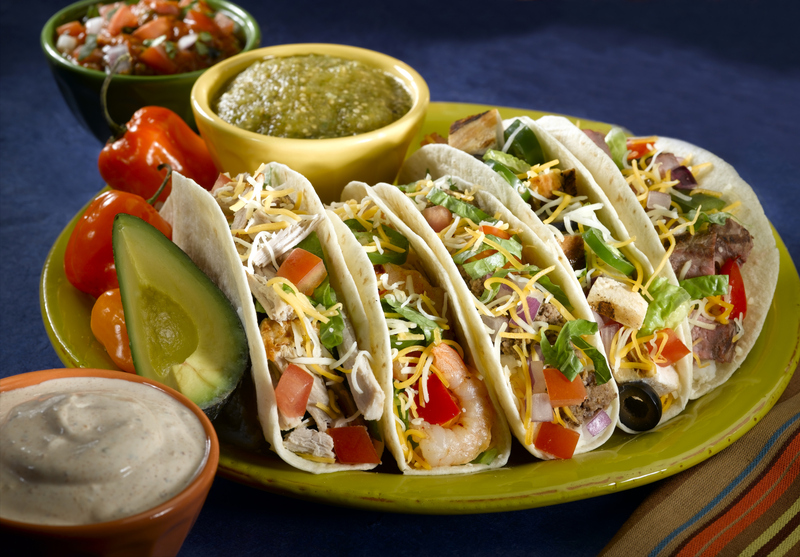 Mexican food is known for its range of flavors and spices. Popular dishes include tacos, burritos, and enchiladas. 13. Scorpion stings and snake bites are the major reason of people death in Mexico. 14. The Great Pyramid of Mexico is the world largest Pyramid. 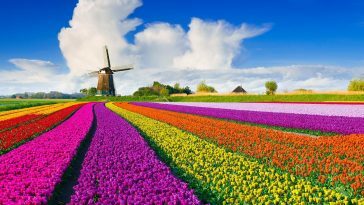 It is the largest monument ever constructed in the world. 15. 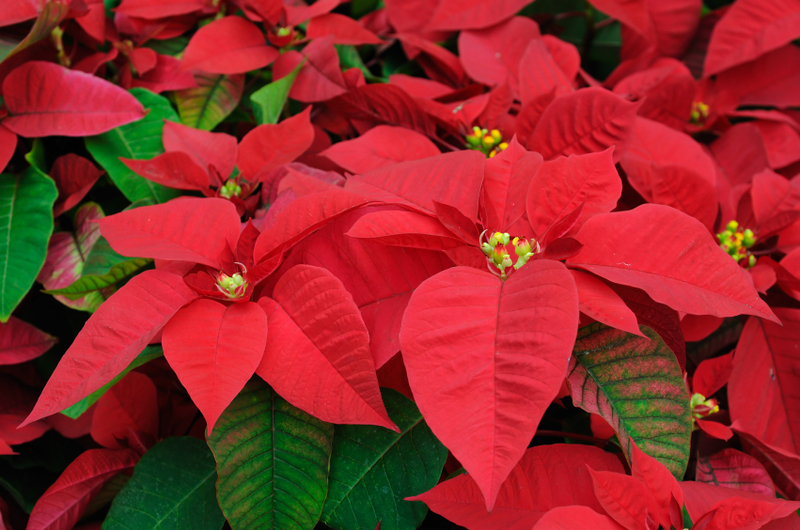 A flower named “Red Poinsettia” is famous for its leaves, the flower was named after the first United States Ambassador to Mexico – Joel Roberts Poinsett. 16. Mexico is the largest source of immigration to the United States. 17. In Mexico, an artist can use its artwork to pay their taxes. 19. 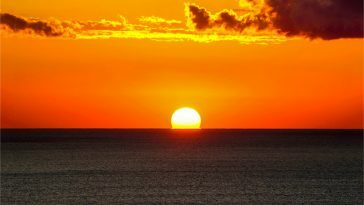 Mexico is located on the “Ring of Fire”. 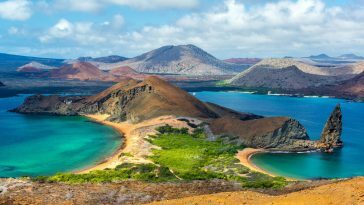 This area was named after having the most violent earthquakes and volcano in the world. 20. Mexico welcomes these Monarch migratory Butterflies from US and Canada, every year. 21. 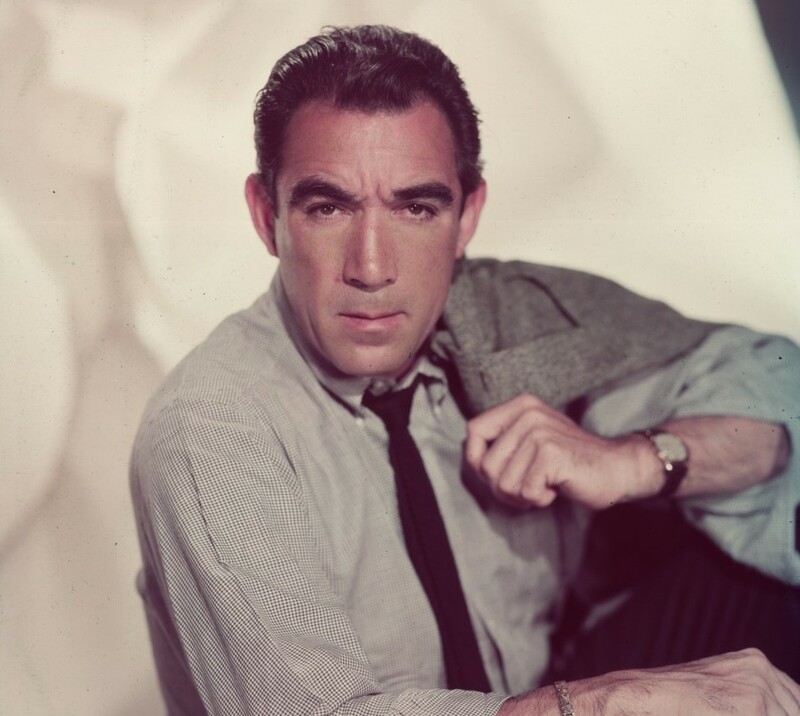 The first Mexican to win an Academy Award was Actor Anthony Quinn in 1952 for the movie Viva Zapata. 22. 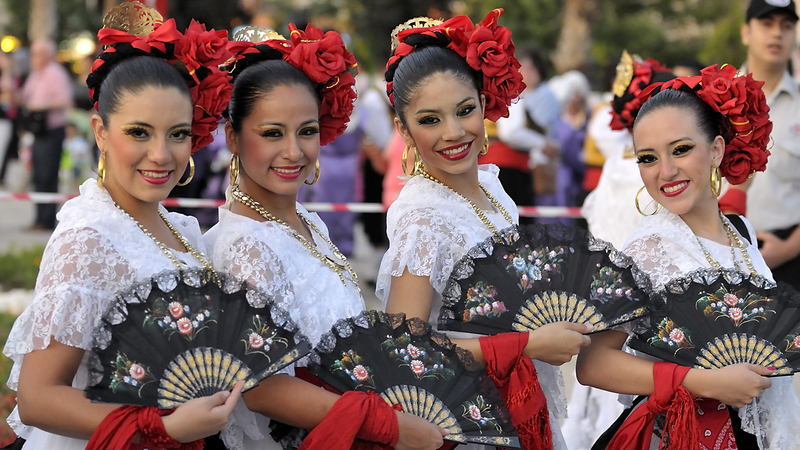 Mexican folk dance is a blend of European, African, and Indigenous heritage. 23. In 1551, a holy Roman Emperor, Charles V Spain, founded The National University of Mexico which is the oldest university in North America. 24. 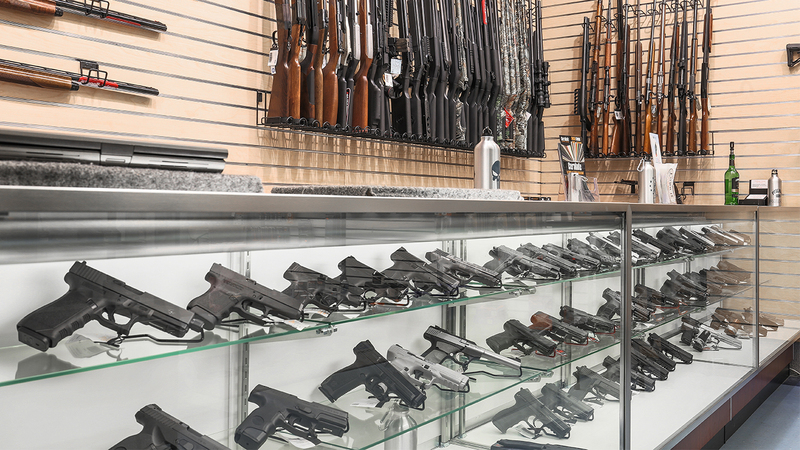 There is only one arm shop in Mexico from where you can buy arms legally. 25. NAFTA – The North Atlantic Free Trade Association was formed in 1994 to encourage trade among the United States, Canada, and Mexico, however, it failed. 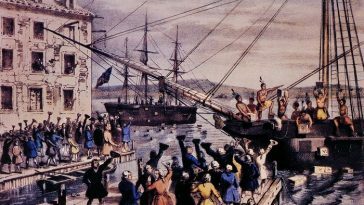 The reasons for the failure were as its weak public education system, inability to enforce rule of law government corruption and repeated economic crisis. 26. Mexico has the second highest number of Catholic citizens. 27. 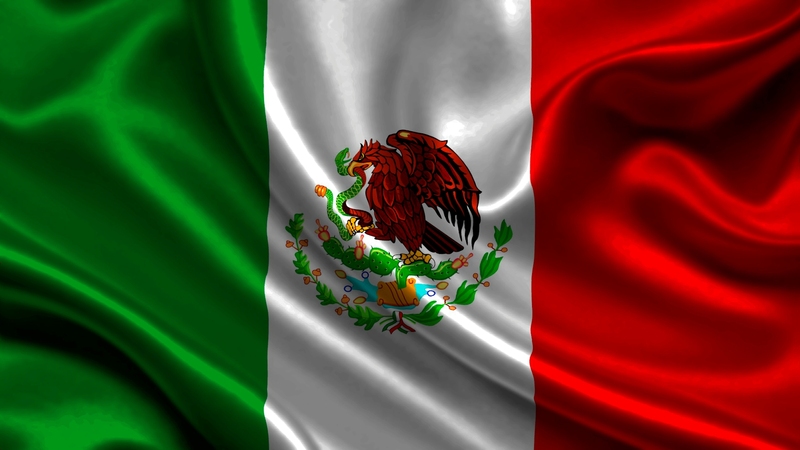 The Mexican flag has three equal vertical stripes – Green stripe denotes for hope, White for purity & unity, and the red stripe denotes the blood of the nation’s heroes. Coat of Arms is being represented in the middle of the flag by the picture of an eagle eating a snake. 28. 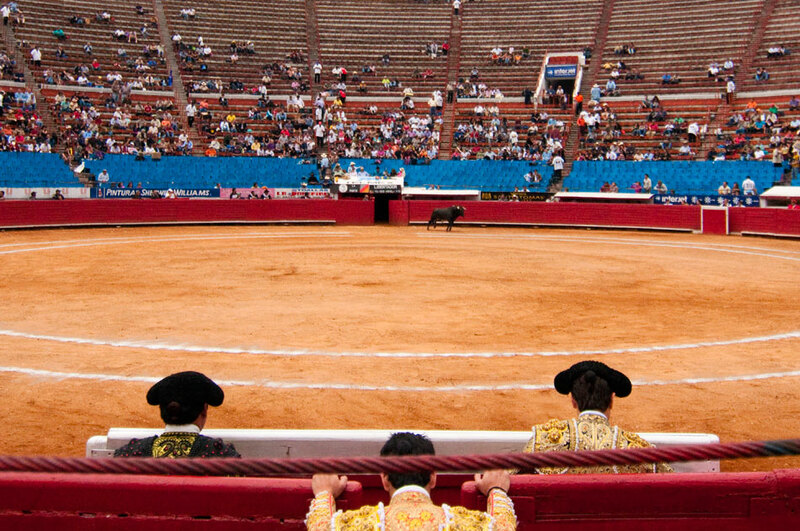 November to April could be the best time to visit Mexico as you can experience Bullfighting in this period of the year. 29. When it comes to ecosystems in the world. Mexico ranks the 2nd place. 30. As Mexican population contributors, Mestizo (Indian-Spanish) are around 60%, Indians are 30%, Caucasians are 9% and 1 % is others. 31. 12 years old is the age established by the Mexican federal law to be involved in any sexual activities. 32. Mexico city was built on top of a lake, making the city sink year after year. 33. 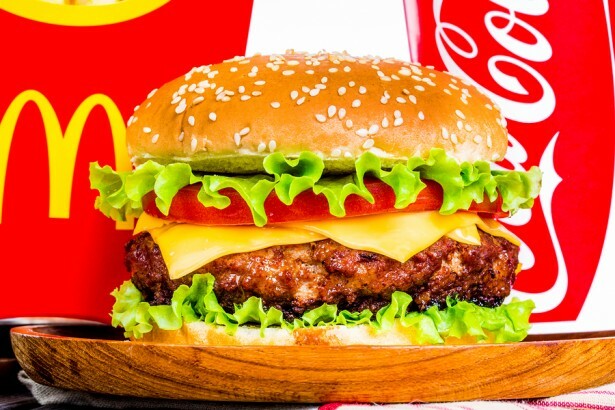 McDonald Hamburgers get their sesame seeds from Mexico.